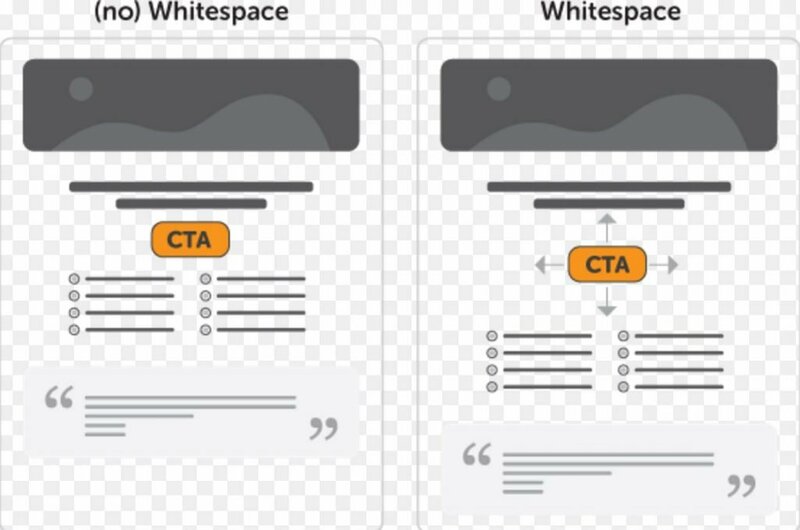 White space is used in conversion optimisation as a directional cue that subtly directs user’s attention towards an important area of the page (e.g. the call to action). Also see directional cues.